This site, its design, and all content within are Copyright ©2006-2014 by Zuse unless stated otherwise. All rights reserved. 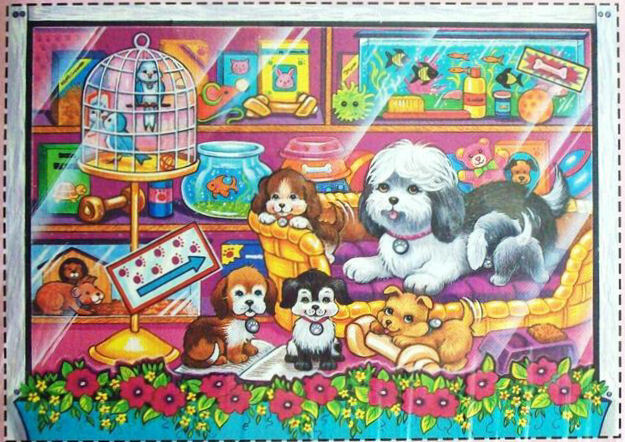 Littlest Pet Shop name and logo are registered trademark of Hasbro, Inc. 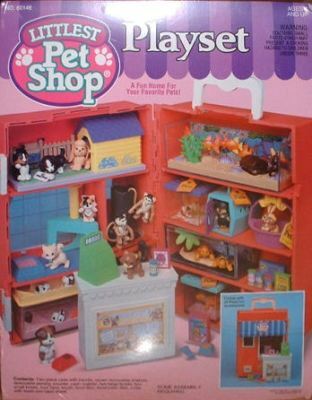 The Littlest Pet Shop Guide is intended as a reference for collectors and is in no way endorsed by or affiliated with Kenner, Tonka, or Hasbro Inc. All names, logos, and trademarks are the property of their respective owners. Copyrights for the pictures hosted on this site are held by their respective owners.